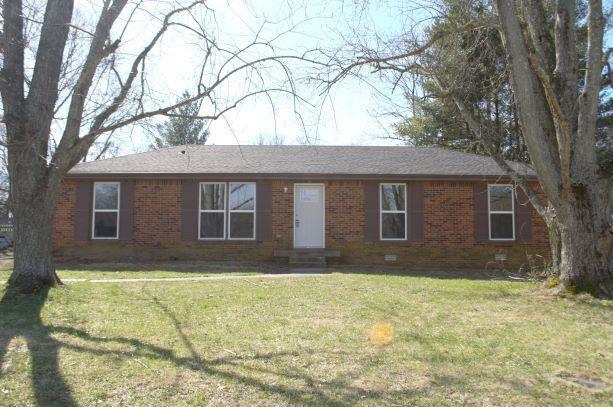 Adorable 3 Bedroom Brick Home! Updated Kitchen with Stainless Appliances, New Paint and Flooring throughout. 1 Car Attached Garage. Huge Yard with Mature Trees. Very Convenient Location!